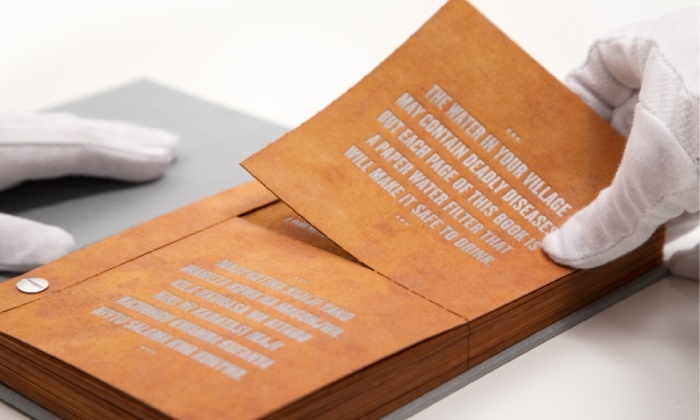 The Drinkable Book is a multi-functional device that not only communicates safe drinking water in developing countries but actually purifies water too. 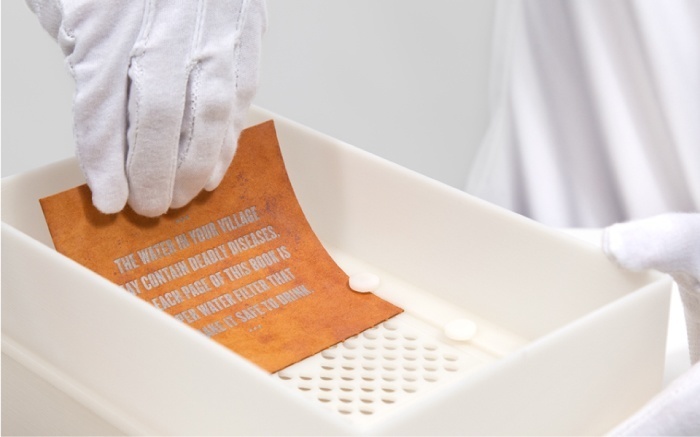 The key component in this water purifying device is the unique properties of the rusty coloured paper. The paper acts like a high tech coffee filter. 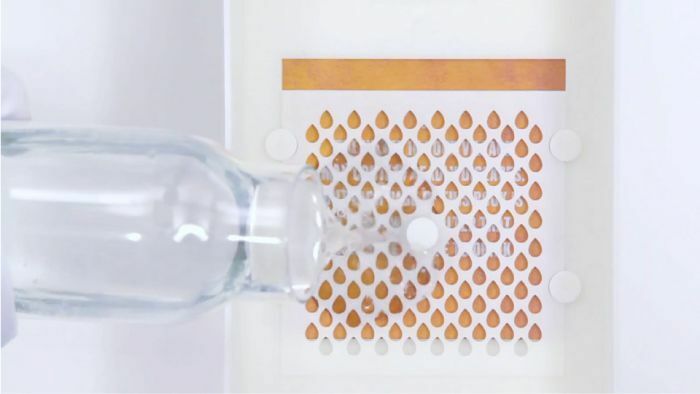 Non-profit organization Water is Life worked with researchers from Carnegie Mellon and the University of Virginia to develop a paper that contains silver nano particles that kill up 99.9% of water-borne bacteria as the water runs through it. 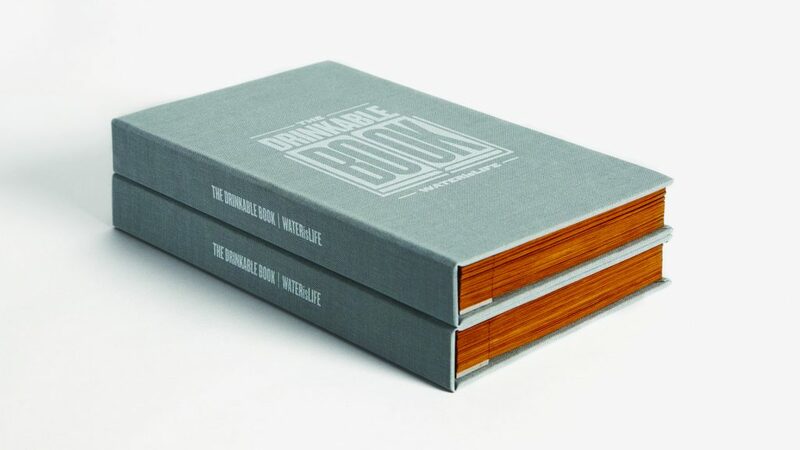 Although more of a marketing tool in its current form you can easily see its value when you consider that each page can filter up to 100 litres or about 30 days worth of drinking water and costs just pennies per page to manufacture, now that’s brilliant! 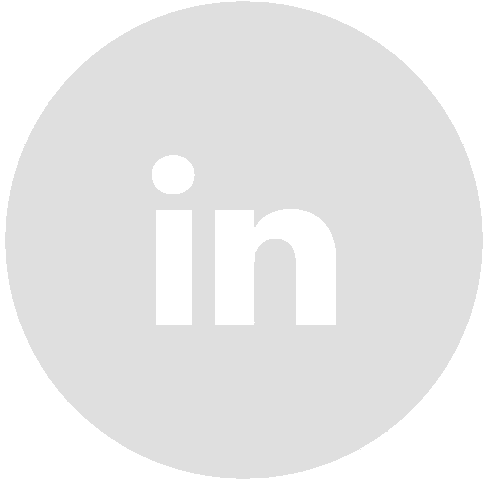 Scroll down to watch the video to learn more.